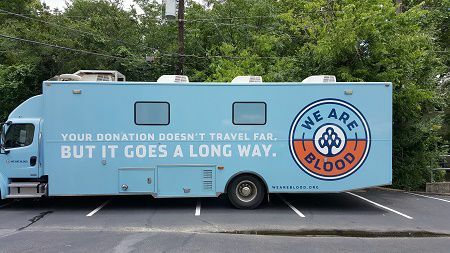 June 2017 – Members of our Austin staff once again signed up to donate blood for our semi-annual drive benefiting We Are Blood (formerly The Blood and Tissue Center of Central Texas). The center provides life-saving contributions to over 40 medical facilities in a 10-county region. We appreciate all staff members who take a moment out of their day to lend a helping arm.